Indonesia is a traveler’s dream destination. The largest archipelago in the world is home to jungle retreats, bubbling volcanoes, endless beaches, hidden surfing spots, and luxurious resorts. 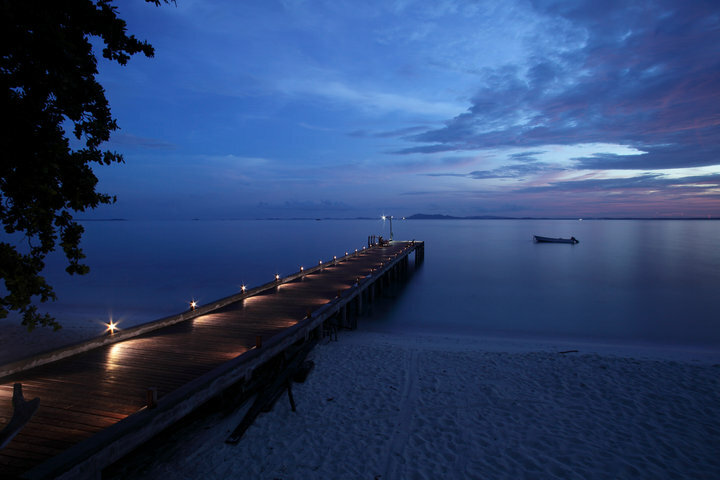 Here are five destinations to start dreaming about in this Southeast Asian country. Nikoi Island: Find a private island, huge granite boulders, white-sand beaches, little beach houses, huge banyan trees, and nesting sea turtles just a few hours from Singapore. 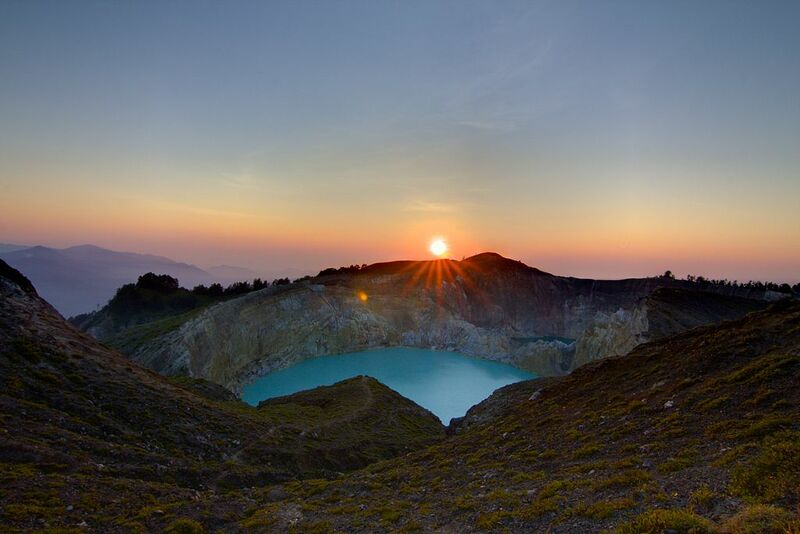 Moni: Drag yourself out of bed really early, drive through the darkness, follow bobbing flashlights up a path in the jungle, reach the summit just before dawn, and watch the colors change with the sunrise on top of a volcano in Kelimutu National Park. Sumba: Explore an island full of limestone hills, sweet-smelling sandalwood, traditional tribes, wooden houses with pointed roofs, men wearing sarongs and turbans, and high swells in the Lesser Sunda Islands. 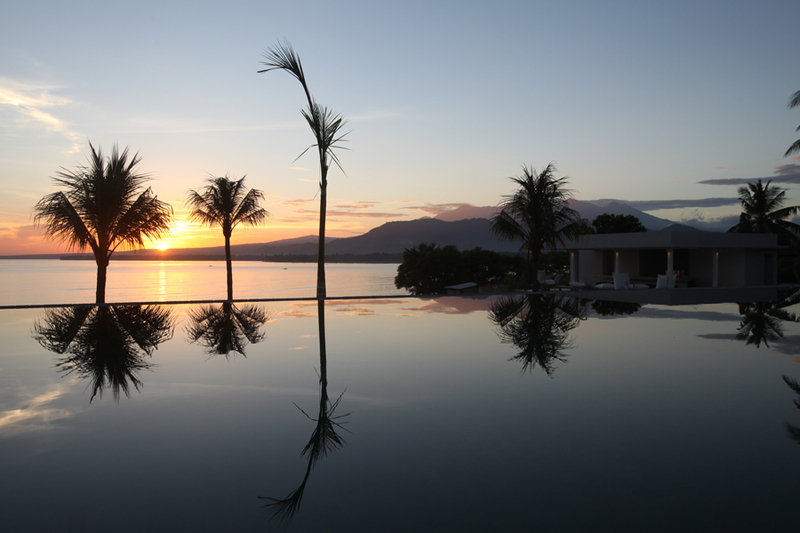 Lombok: Escape to a rice-field village, a modern retreat, an infinity pool overlooking a volcano, sacred temples, crystal-clear waterfalls, and pearl farms just a short distance from Bali. Ubud: Head inland to find rivers, forests, rice paddies, somewhat cooler temperatures, and a peaceful oasis in the green Ayung River valley.